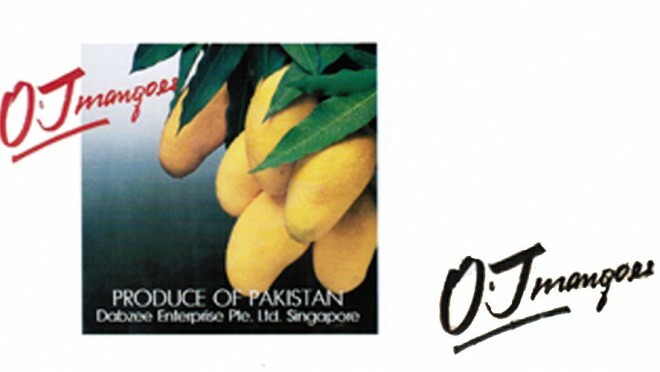 Makkai ki Roti…Sarson ka Saag…MYRA’s Baisakhi awaits you! April 13th-16th 2017..! Enjoy sumptuous spread by MYRA's..! Details below..! 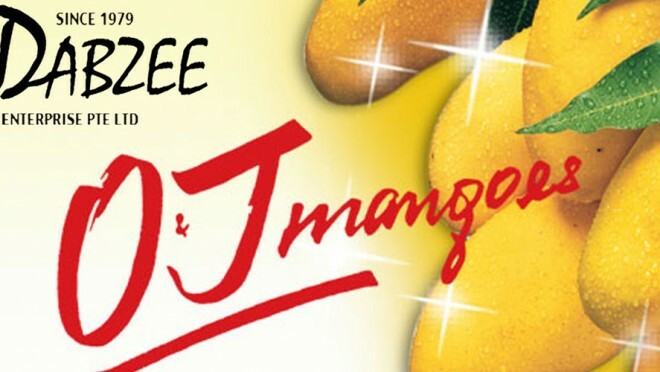 Don't miss it....the jalebi's are to die for..!! Its a super hit every year & this year is no different..! 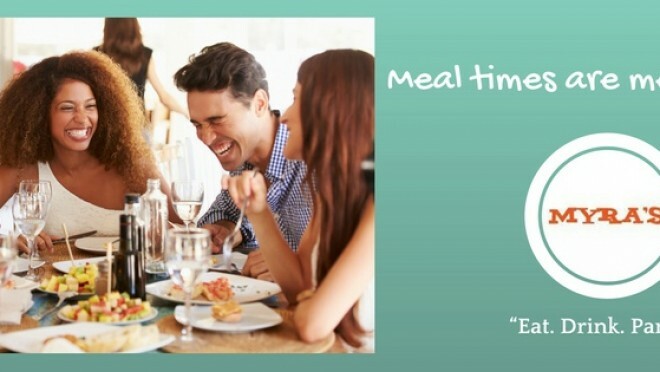 Make your reservations soon..! 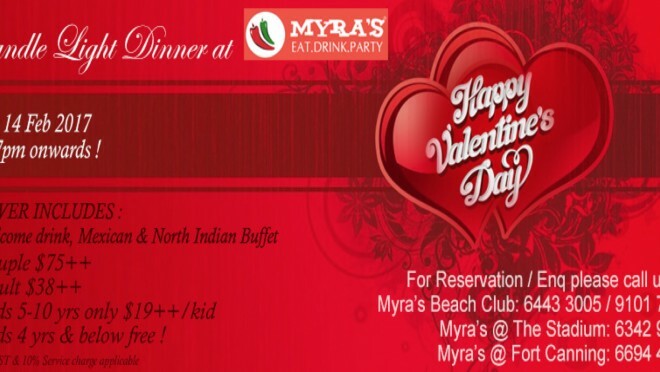 Celebrate this VALENTINES DAY with Myra's at the venue of you choice..! 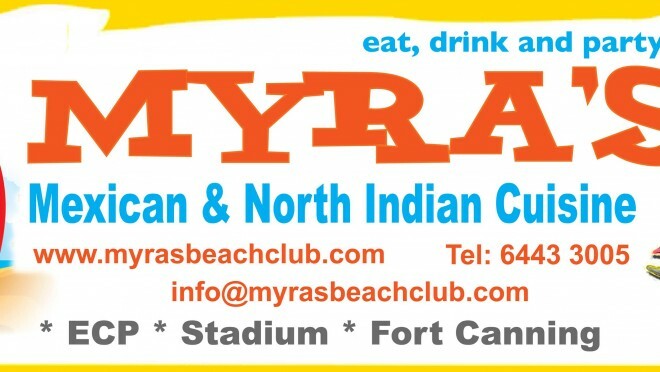 MYRA's Beach Club, MYRA's @Stadium or MYRA's @ Fort Canning! Bring in 2017 with MYRA’s..! BRING in 2017 with a BANG..!! PARTY by the BEACH..!!! 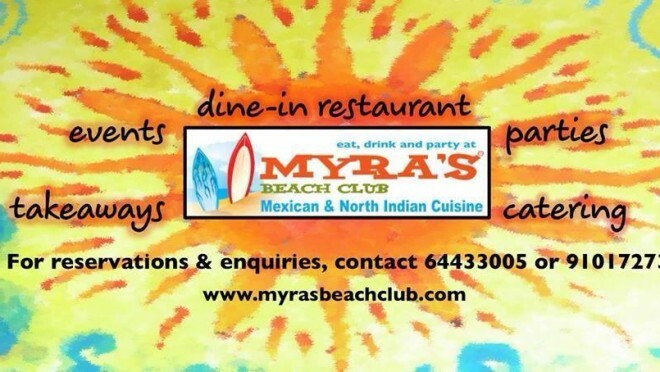 Myra's IS INVITING YOU..!!!! NEW YEAR"S EVE PARTY..! 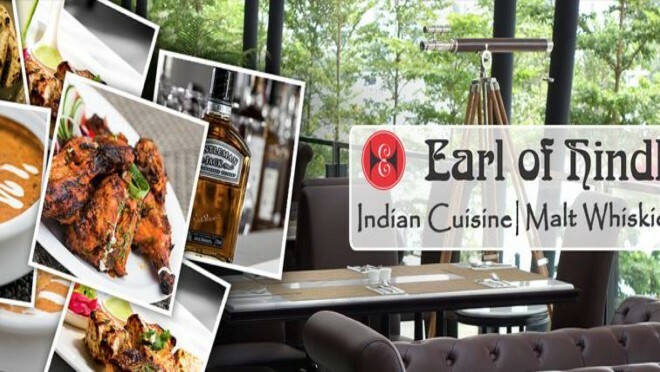 YEAR END PARTIES at ‘EARL Of HINDH’: ‘YACHT’ Promotion..! 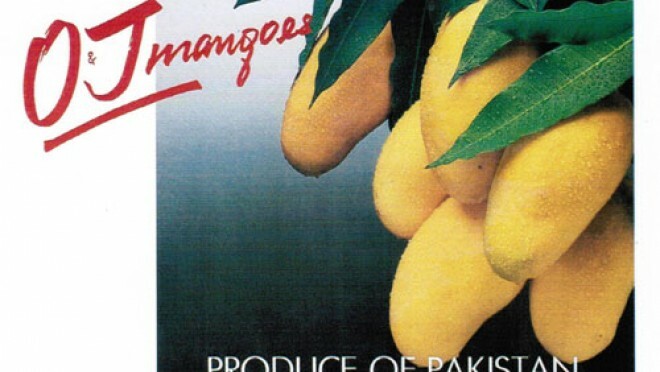 MYRA’s ‘PARATHA SPECIAL’…! 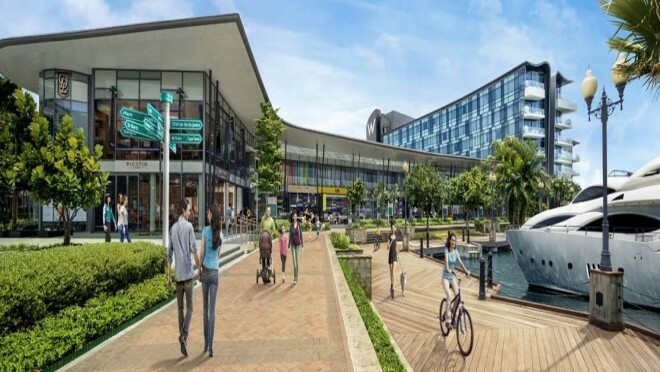 Singapore & Kuala Lumpur..!